I’d been writing fiction for more than ten years before I got something published. That story was A Seasonal Adjustment and it appeared in the magazine supplement of the Oxford Times. Okay, so I worked for that newspaper at the time, as a features writer, and I’ve no doubt the editor did me a favour. 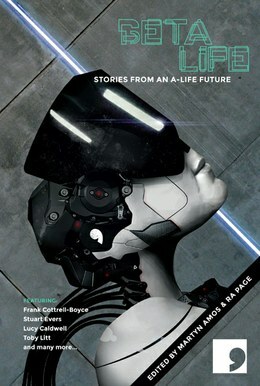 But it was great to see my short story in print, with my name at the top. And they paid me £25 – which, in those days, was … not very much money. 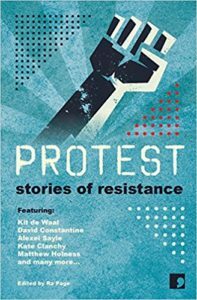 The story also made it into an anthology of new writing, called Down the Middle, but it was really a vanity publishing exercise – something like 60 stories in one, rather cheaply produced, volume which made a profit by “inviting” all the contributors to buy copies at ten quid a throw. Of course, I bought several for friends and family, and for myself, and I imagine everyone else in that anthology did too. 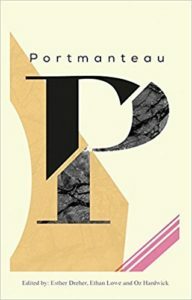 I’ve had a number of other stories published since then in various places – anthologies, newspapers, magazines, online – and broadcast on the radio, and in November 2017 my first solo collection was published by Comma Press. 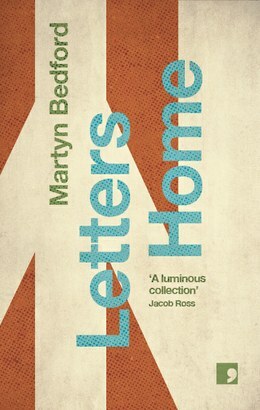 Letters Home takes its title from the first story in the collection and includes pieces of short fiction spanning my career as a writer, some of which have been previously published and others which haven’t, along with a few written specially for this book. To read this story online click here. To watch me read an extract from this story at WoWFest 2017, Liverpool, please click on this link to YouTube. To listen to me reading an audio version on Comma’s free digital publishing platform, MacGuffin, click here. To listen to an audio version on Comma’s free digital publishing platform, MacGuffin, click here. A short film of Letters Home, starring Nasser Memarzia, premiered at the 2009 Version Film Festival, Manchester. Writer/director – Ronald Wright; producers – Ra Page and Caleb Shaffer, Comma Film. This 16,500-word story was commissioned by Malvern College, Worcs, as part of its 150th anniversary celebrations and published in ten instalments on the school intranet during the week of World Book Day. To read Room Zero for free, click here. This 17,000-word story was commissioned by Wellington College, Berkshire, and published in 11 instalments in one day on the school intranet. To read A Capsule of Time for free, click here. To see the YouTube video of an interview with me, recorded at the school, click here. 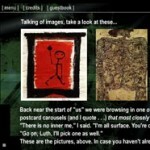 The Virtual Disappearance Of Miriam (interactive hypertext, in collaboration with Andy Campbell, commissioned by Ilkley Literature Festival, 2000.) You can view this story online at the Dreaming Methods web site.